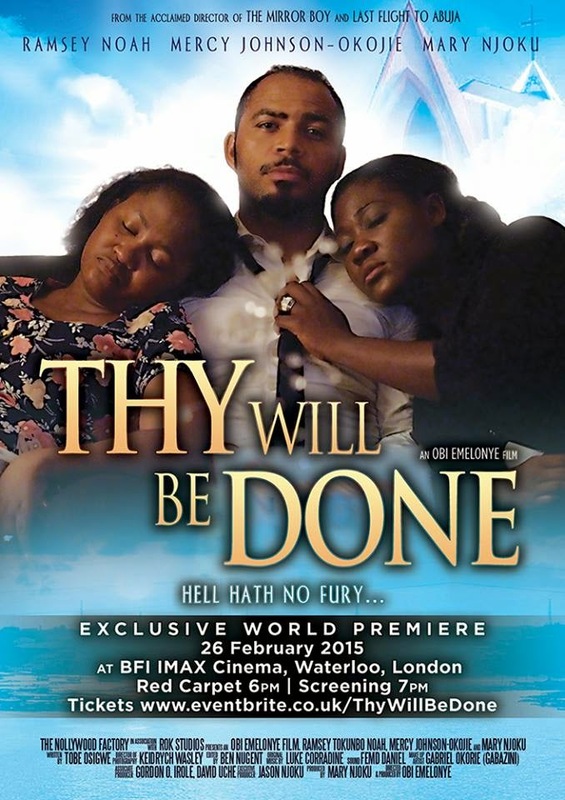 Nollywood is making bold strides in asserting itself if this week’s premiere of Thy Will Be Done at London’s BFI IMAX Cinema is anything to go by. The movie house boasts having the largest screen in the UK and this is the first time a Nollywood film is premiering in IMAX. 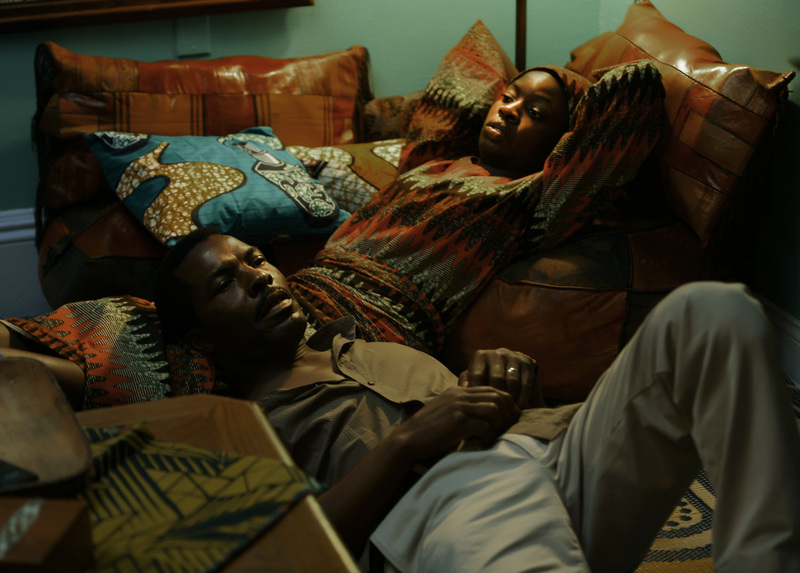 The film has Obi Emelonye of Mirror Boy and Last Flight To Abuja fame as its Director and stars Ramsey Noah, Mercy Johnson Okojie and Mary Njoku as its leading screen personalities. This entry was posted in Film and tagged BFI IMAX Cinema, iRoko TV, Lagos, Mary Njoku, Mercy Johnson Okojie, Nollywood, Nollywood Factory, Obi Emelonye, Pastor, Ramsey Noah, Rok Studios on February 27, 2015 by kampala1ne.